Let’s build a program where your child can thrive. Our early intervention program serves children ages birth to three, is family-based and operates year-round. It starts with a thorough evaluation to assess your child’s strengths and needs. 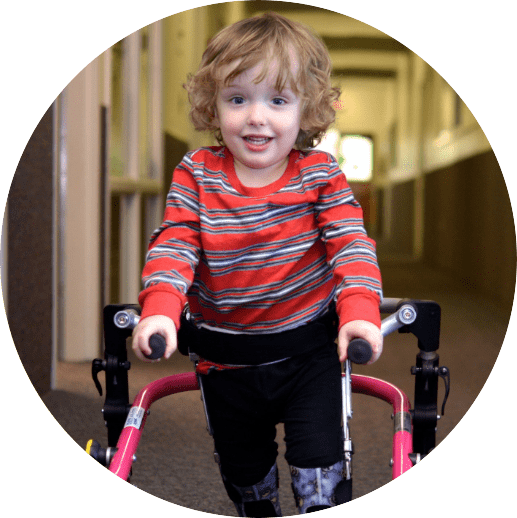 Treatment and support is personalized, comprehensive and tailored to meet the individual needs of your child and family. 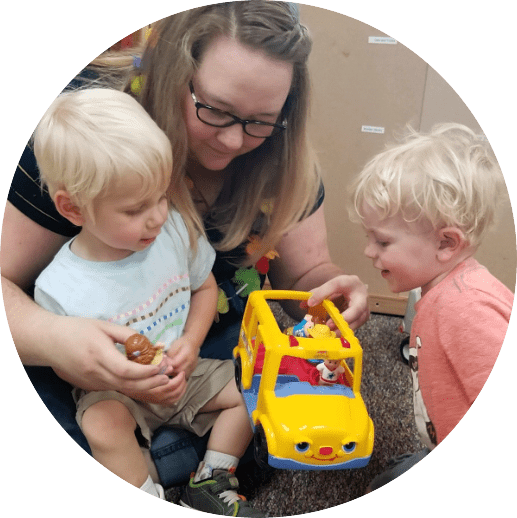 We make programs work for families: We meet families where they are – in their home, daycare, or at our facility – to ensure that we minimize barriers to care. Therapeutic play in “natural environments” gives families practical skills to support their child’s development. From the ages of birth to three, the brain is still developing, making this the optimal time to provide therapy. If given the right care, children with developmental delay and disabilities in this age group may be able to catch up developmentally to their peers. What can developmental delays look like? Skills such as taking a first step, smiling for the first time, and waving “bye-bye” are called developmental milestones. Children reach milestones in how they play, learn, speak, act, and move.  While every child develops differently, Joya Child & Family Development recommends visiting Pathways at the link below for a baseline in childhood developmental milestones. We accept all insurances and serve families regardless of their ability to pay. Please contact us for more information. Our program surrounds kids with care, providing comprehensive assessment, therapy, education and support – in center, in home and in the community. Call us at (509) 326-1651 to get started. Have a question? Check out our FAQ or feel free to contact us. We are happy to walk you through the enrollment process and send you the intake packet.